Posted June 12, 2017 & filed under Hydrology, Uncategorized. The need for continuous hydrological data is growing, while the ability of government agencies to collect and interpret these data is flat or declining. Recent legislation and legal rulings on groundwater use in Wisconsin have continued the trend toward less state-level regulation and oversight. If groundwater use and resource stewardship is to become increasingly a local responsibility, improving the effectiveness of management will require that neighbors and communities pool resources to ensure that “much is known by many”. In the context of groundwater, “much” describes information that is dense, accurate, and objective, and “many” describes all affected stakeholders. Historically, the data available for groundwater assessment and management would best be described as “little is known by few”. In this case, the amount of data is “little” (or modest) because of the cost of institutional data gathering by the “few”, those being the centralized government agencies who have had responsibility for collecting and interpreting groundwater data. Ideally, every stakeholder contributes to the knowledge that supports science-based water resource management. Data collected by community volunteers and local organizations (often called citizen science) are essential because they often fill gaps in institutional data to paint a more complete picture of a dynamic groundwater resource. In addition, citizen science can play a critical role in the management of groundwater resources and become the foundation for education and engagement of local communities most affected by changes to their groundwater resource. The interest of these communities in having a voice in local management of groundwater has grown substantially over recent years. 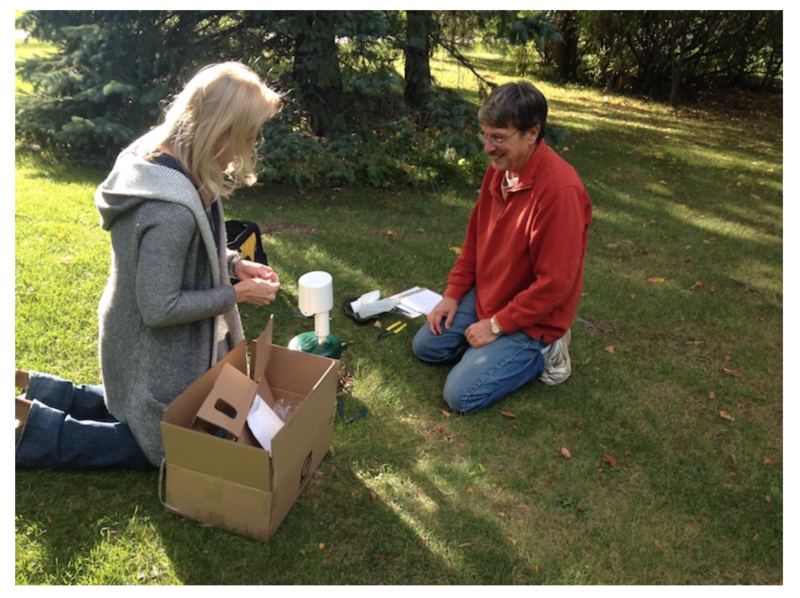 Lacking until now has been a way to apply the skills and enthusiasm of citizen scientists to the collection of groundwater-level data for understanding the dynamics of local groundwater resources. 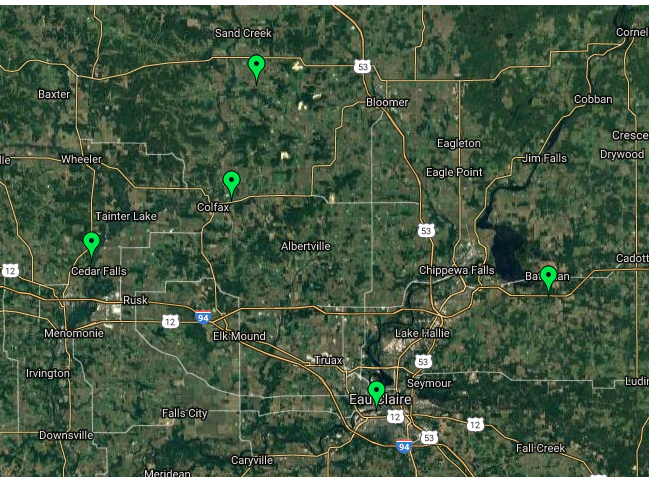 Opportunities to access non-pumping monitoring wells are generally limited and measuring the depth to water in pumping wells (residential and farm) is difficult. The best attributes of citizen science will be enhanced by enabling communities to collect groundwater-level data that are accurate, consistent, continuous, and that can be easily shared in real-time with the entire community. Wellntel provides the solution for communities and other stakeholders to work together with their citizen scientists to collect high-quality data in pumping and non-pumping wells with greater spatial and temporal density, and at much lower cost than traditional methods. Wellntel systems consist of a simple, easy-to-install groundwater-level sensor, a receiver plugged into a router in a nearby building that will push data to the internet, cloud-based computational processing, and real-time presentation of hydrographs. A system deployed on a private well provides that owner with important operational data, such as pumping water levels in relation to pump depth or the effect of pumping by neighboring wells. Systems deployed across a number of private wells can be considered in aggregate, creating a new network or augmenting an existing monitoring network with geo-spatially- and temporally-dense datasets. Wellntel systems have been proven to provide accurate and objective groundwater-level data on a platform that is as easily used by citizen scientists as by professional scientists. As stewardship of local groundwater resources falls more on local organizations and community volunteers, collecting data that are dense and accurate, as well as relatively budget friendly, is increasingly essential. With Wellntel, municipalities, communities, and the broader scientific community can for the first time join together to provide the “continuity of observations” that focuses directly on their most critical groundwater resource concerns. A network of Wellntel systems deployed on public and private wells will provide time-series data that are critical for broadly visualizing and managing local groundwater resources, and making local sense of regional trends. This new opportunity to create community groundwater networks moves us all toward the goal that “much is known by many”, a requirement for effective resource management. 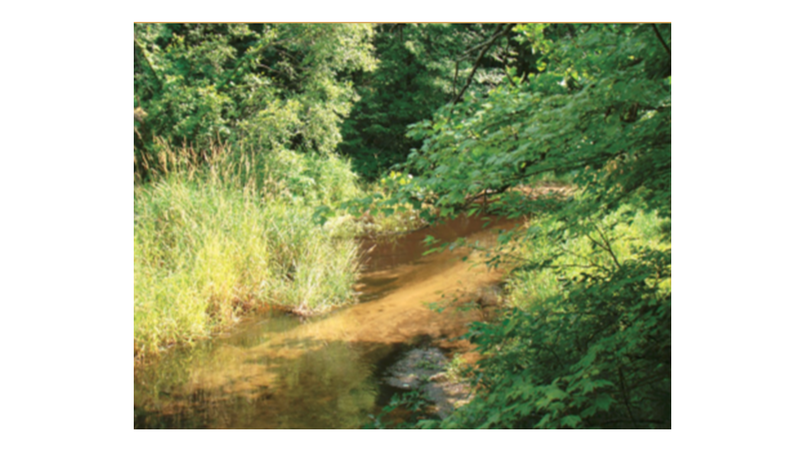 Bradbury, K.R., Fienen, M.N., Kniffin, M.L., Krause, J.J., Westenbroek, S.M., Leaf, A.T., and Barlow, P.M., 2017, Groundwater flow model for the Little Plover River basin in Wisconsin’s Central Sands: Wisconsin Geological and Natural History Survey Bulletin 111, 82 p.